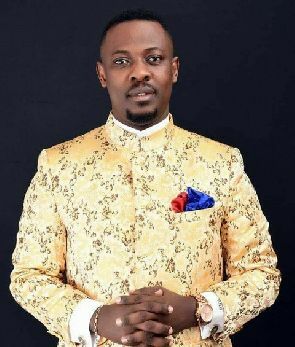 The founder and leader of True Word Prophetic Fire Ministry Nigel Gaisie have revealed that he saw controversial Ghanaian preacher Bishop Daniel Obinim in Heaven. The man of God during his sermon in church revealed that God through vision took him to Heaven where he saw several people including the head pastor International Godsway Church Obinim popularly known as Obinim. He stated that even though he was against Obinim giving out lotto numbers in Church, he(Obinim) has been doing the right thing if not he wouldn’t have seen him in Heaven. Obinim has on various occasion revealed that he was sent by God to do his will but the majority of people think his lifestyle and the way he goes about with his things leaves a lot of questions to be answered. 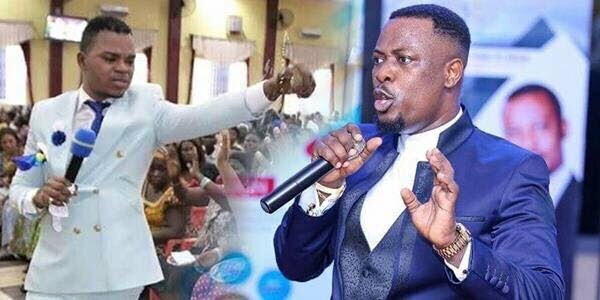 Prophet Nigel Gaisie in summing up on Obinim asked his congregation not to judge people saying even though Obinim is controversial he has made it to Heaven whiles some pastors who speak big English and respected in society couldn’t make it. As you would have it, he asked his congregation and the whole of Ghana to pray for the country since something very shocking and sad would hit the country between now and March 2019.